Either you want to Explore Madagascar, have madagascar hollidays or find local Madagascar Tour Operator : here you find the thousand and one reasons to discover Madagascar. Madagascar shares its 5,000 km coastline between its seaside resorts. The canyons of Isalo amazes. The Makay massif is virgin. The Baobab Alley belongs as far as the emblem of the country. The tsingy of Bemaraha homes to a particular fauna. See you in Madagascar from April to November. Below you find the best reasons to explore madagascar hollidays madagascar tour. 2 – Some say that Madagascar is a paradise island. The hotels are located directly on the beautiful Ifaty beach. Ifaty, a small fishing village an hour north of Toliara, is a prime tourist destination. 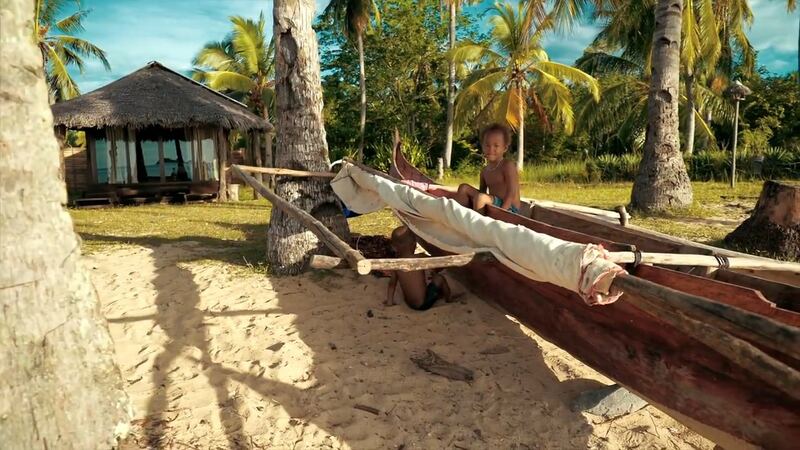 As in many parts of Madagascar, seaside tourism and ecotourism are the main centers of interest. Take your time to breathe for a moment and be enchanted by the torpor of the place after the adventure along the RN7. An exceptional site to visit, just over an hour from Antsiranana or Diego Suarez. 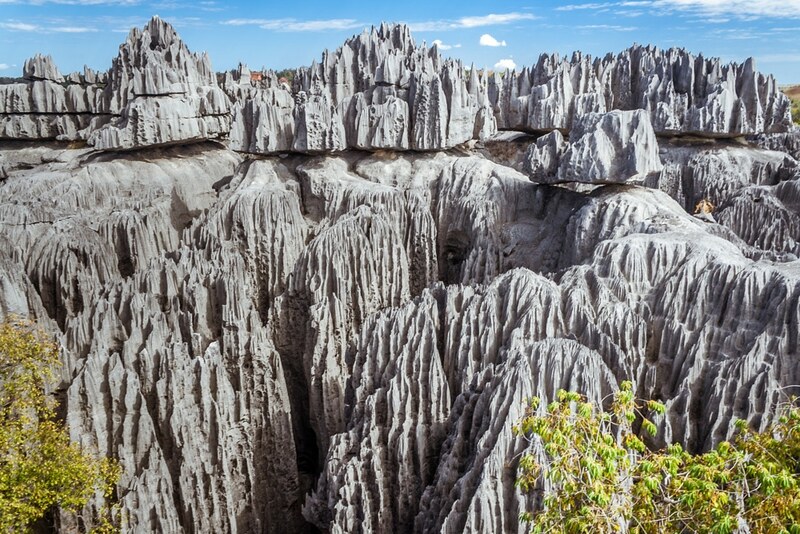 The erosion of Tsingy is simply fabulous, one never tires of its landscapes. To get there, it is not very complicated, rent a 4×4 and the adventure can begin. Marvel of the eyes, the colors are magical, … sumptuous. An impressive shades of red! We are surprised by the size and depth of the circuses, the purity and the whiteness of the concretions of the sand rocks. In three words …. To visit absolutely !!! It’s unique in the world. 4 – There is nothing to see there ? The Tsingy de Bemaraha integral nature reserve belongs to western region of Madagascar. In north of Tsingy National Park in Bemaraha. The reserve covers an area of ​​157,710 ha. In addition, at an altitude of 150 and 700 m. A karstic landscape and a highly jagged limestone massif form a “tsingy” or “forest” of limestone spurs. A unique landscape in the world. Explore Madagascar with Tsiky Tour Operator. The reserve has other karstic events such as the gorge of the Manambolo River (300 to 400 m deep). The Bemaraha Reserve also presents a contrasting landscape with hilly terrain. It has high peaks where primary forests, lakes and mangroves serve as habitat for various species of rare birds and lemurs. Dear friends, where there is apparently nothing to see, there is everything to discover. 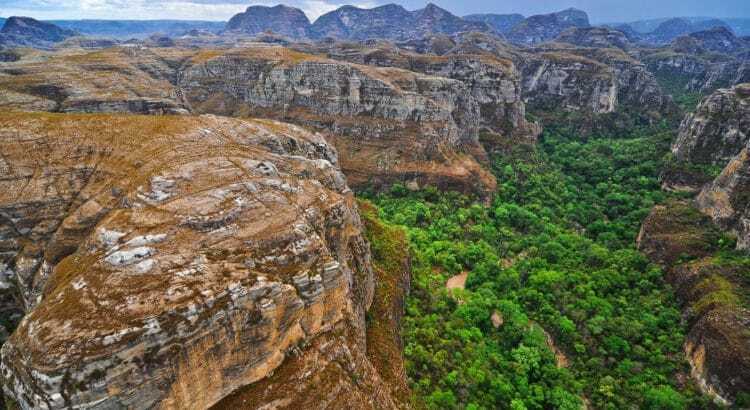 The massif of Isalo, one of the strangeness of Madagascar, pictures the most visited tourist site of Madagascar. In the middle of these canyons, human constructions are in this world so preserved. The eyes appreciate the eloquent ruiniform relief. The ears hear the wind sing and perceive at the same time the sound of … silence. The touch of the traveler confirms indeed the presence of massif of Isalo. 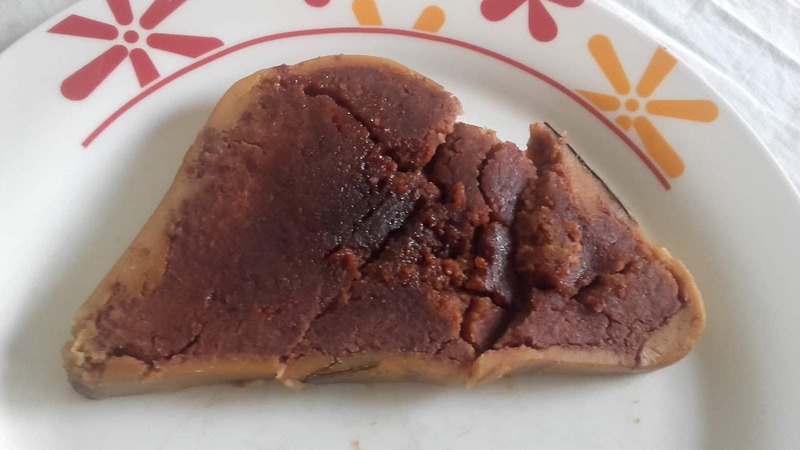 On the premises, his taste buds will enjoy the culinary specialties of the region and his sense of smell will have the happiness of smelling the aroma of tasty dishes concocted to his honor. Madagascar, the Red Island, with its 7 wonders, is well worth the detour. Still need more to explore ? The Makay massif, southeast of Madagascar is a region still unknown to man. Yet it is home to countless species of endemic plants and animals. You will enjoy it to your heart to identify the species that populate it during your next visit. Hundreds of species are to be discovered in these mountains whose local populations are kept at bay for fear of the spirits that haunt them. Crocodiles, lemurs, fish, insects … In total, there are over 2,000 species of plants and animals that have been recorded in the Makay massif, including ten species of lemurs, two endemic species of fish from Madagascar. . A gold mine kept well hidden by nature, just like the 500 rock paintings that are a real discovery for archaeologists in this region. 7 – There is really nothing to see there. 8 – Nothing but beaches as far as the eye can see. Madagascar, an island in the Indian Ocean, is one of the most popular destinations to enjoy the sun and beautiful beaches. Indeed, it has 5,000 km of coast which shelters a great number of picturesque sites. 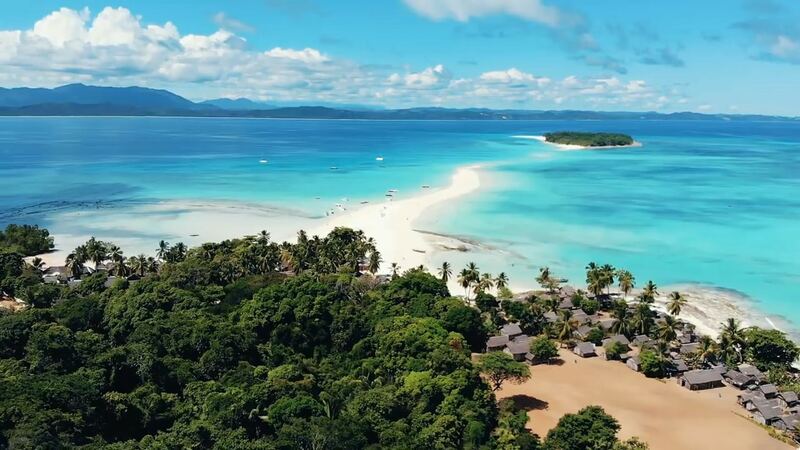 In the northern part, the region of Nosy-Be is a must with beaches like Ambatoloaka and its festive atmosphere permanently, or Andilana and its extraordinary beauty, Madirokely, Ambondrona or finally Orangea. In Nosy Be. The perfume island is home to beautiful white sand beaches that still retain their authenticities under the tropical sun. In the town of Diégo-Suarez, Ramena beach is a must with its emerald-colored sea and fine sand. In the east of Madagascar, the beach of Foulpointe is a sensation, with a very calm water because of a natural coral reef. On the other hand, those who want to face some good waves on surf can turn to the beach of Mahambo, a few kilometers from Foulpointe. The southern part of the island is not in rest. Indeed, Ifaty of the city of Tulear is among the most visited. On the side of Fort-Dauphin, do not miss the beach of Libanona with its well-packed sand and calm and clean water. Madagascar is full of beautiful beaches that can make you forget the worries of life, enjoying pleasant moments of relaxation. Most of them are accessible by road, but it is better to access by air for some cities like Nosy-Be or Fort-Dauphin, because of the difficulty of the terrestrial ways. 9 – There are plenty of ugly and weird critters. Madagascar is home to endemic flora and fauna. This is the main reason why British tourists come to Madagascar. Madagascar is home to exceptional wildlife. There are more than 210 species of lizards in Madagascar. Among the best known are chameleons, geckos, skinks, and iguanas. Strangely enough, agamids and varans, though widespread in Africa and Asia, do not live on the island. Turkish Airlines offers a line between Istanbul and Antananarivo. Also, Kenya Airways offer flights from Johhanesbourg to Nos–Be Madagascat, too. Often, most European Countries as France offer regular flights to Antananarivo. Last but not least, take April to November as the best time to come to explore Madagascar.